JYU Hornet 2 is a successful upgraded version of Hornet S. The efficiency, flight time, and stability of the flight control system has been significantly improved with the optimization of the propeller, motor, and battery. 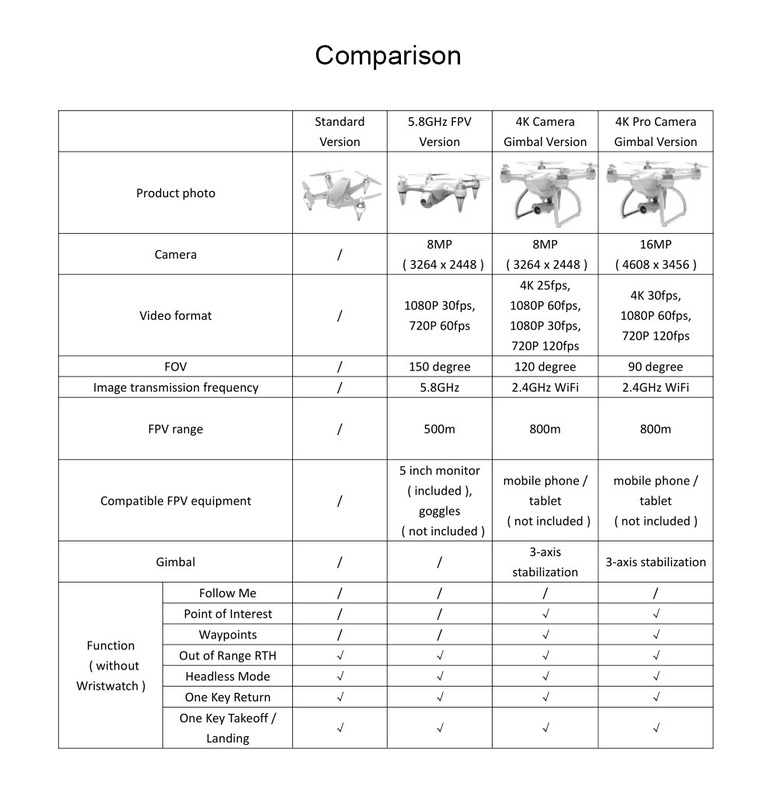 The powerful 2.4GHz 12CH transmitter offers functions like One Key Takeoff / Landing / Return, Lighting Adjustment etc., creating more fun for you. 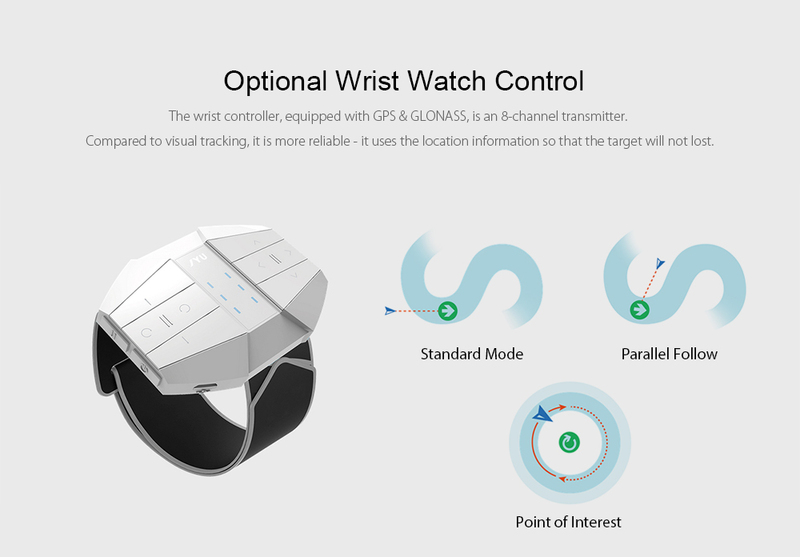 More importantly, you can purchase the 8-channel wrist controller with GPS + GLONASS to make the drone follow you in a more secure way than visual tracking. 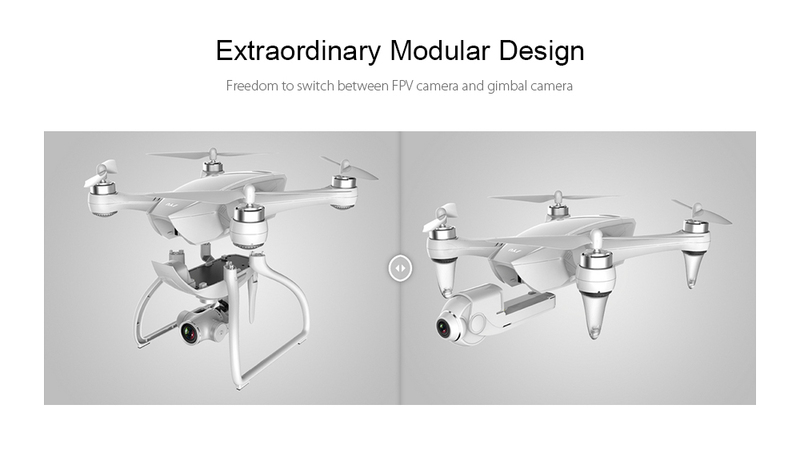 ● 2.4GHz 12CH transmitter for One Key Takeoff / Landing / Return, lighting adjustment, taking photos / videos etc.